Dr. Kazuo Inamori was born in Kagoshima, Japan in 1932. He graduated from Kagoshima University in 1955 with a Bachelor of Engineering degree and soon joined Shofu Industries, an insulator manufacturing company in Kyoto. In April 1959, he established Kyoto Ceramic Co., Ltd. (now Kyocera Corporation) with a 3-million yen investment received from acquaintances. He served as president and chairman of the company until 1997, when he assumed the title of founder and chairman emeritus. 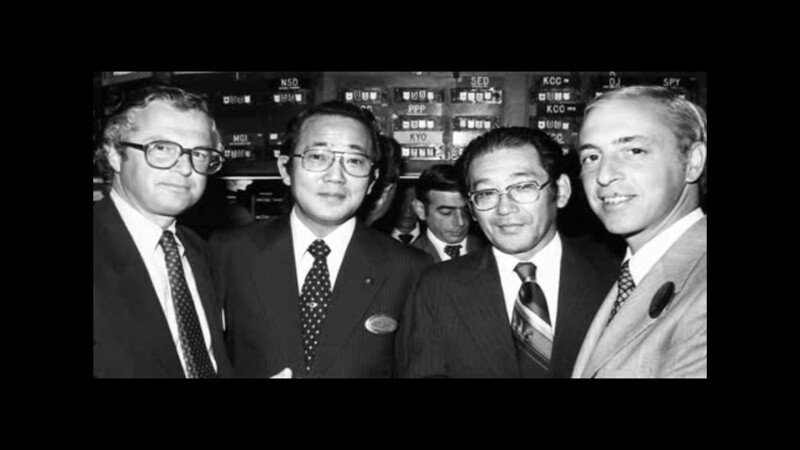 When Japan's telecommunications industry was deregulated in 1984, Dr.Inamori quickly took the initiative to establish DDI Corporation and became its chairman. In October 2000, DDI merged with KDD and IDO to create KDDI Corporation. 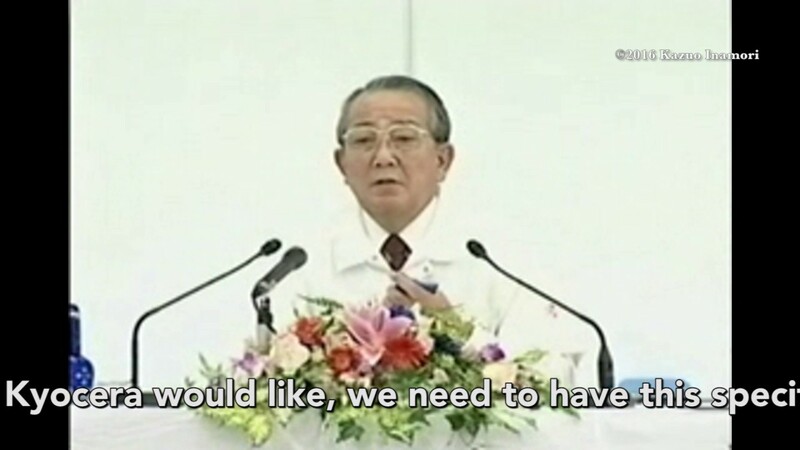 Dr.Inamori served as KDDI's chairman emeritus and was named honorary adviser in June 2001. Inamori became chairman of Japan Airlines (JAL, now Japan Airlines Co., Ltd) in February 2010 in order to rebuild the company’s operations following bankruptcy. After serving as representative director and chairman of the company, he became chairman emeritus in April 2013 and was appointed an honorary adviser in April 2015. 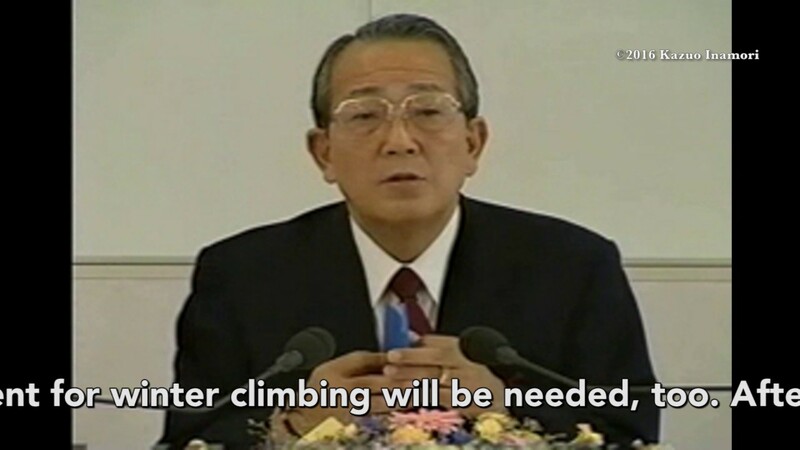 In 1984, Dr.Inamori made a personal endowment to establish the non-profit Inamori Foundation and became its president. At the same time, he created the Kyoto Prize, an international award presented by the Inamori Foundation each November to recognize individuals and groups worldwide who have made outstanding contributions to the betterment of the global community and humankind. His volunteer service includes leading Seiwajyuku, a private management school operating in 90 locations, 34 of which are outside Japan. 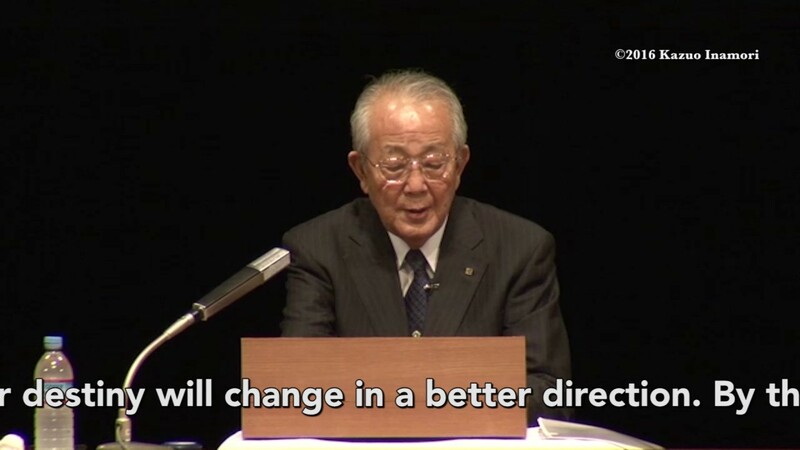 As president of Seiwajyuku, Dr.Inamori teaches his management philosophy to more than 10,500 business owners and entrepreneurs worldwide (as of October 2016). He also holds several positions and membership with various non-profit organizations, including honorary chairman of the Kyoto Chamber of Commerce and Industry; foreign member of the Royal Swedish Academy of Engineering Sciences; trustee emeritus of the Carnegie Institution of Washington D.C.; and foreign associate of the National Academy of Engineering in the United States. Seiwajyuku has been aptly described as a “dojo (training hall) of life” for business managers who wish to actively examine and develop their philosophies on business management and on life in general with Dr. Kazuo Inamori, Founder of Kyocera Corporation. Dr. Inamori serves voluntarily as Jyukucho (Seiwajyuku Principal) of a global network of Seiwajyuku schools, responding to members’ questions, engaging them in spirited debate, and encouraging them to learn from each other. Jyukucho Inamori truly believes that developing business managers with Kokoro (heart, mind and spirit) will help to make Japan - and the world - a better place. Why do we need Philosophy in management? How Dr.Inamori Made Kyocera Global: Rodney Lanthorne, Former Vice Chairman Kyocera International,Inc. Q: How should I select and train No.2 of my company? Q1: How should store development be managed? Q2: How can I cultivate employees who take responsibility for business performance and make proactive efforts in new business? Why Do Businesses Need High Profits? Why and How Should We Learn at Seiwajyuku?